What Are The Osprey Short Film Awards? The 2013 Osprey Short Film Awards took place during the 14th Keswick Film Festival on Saturday 23rd February. Twelve short films were shown to a packed audience in The Alhambra Cinema. A panel of judges consisting of Carl Hunter, Clare Heney, Stephen Brown and Tom Rennie selected three films in each category which were presented with the Gold, Silver and Bronze Osprey Awards by festival patron John Hurt. 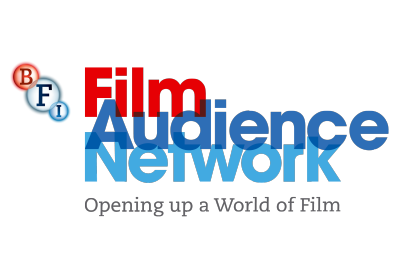 The audience also voted and selected the winner of the Audience Award from all twelve films. 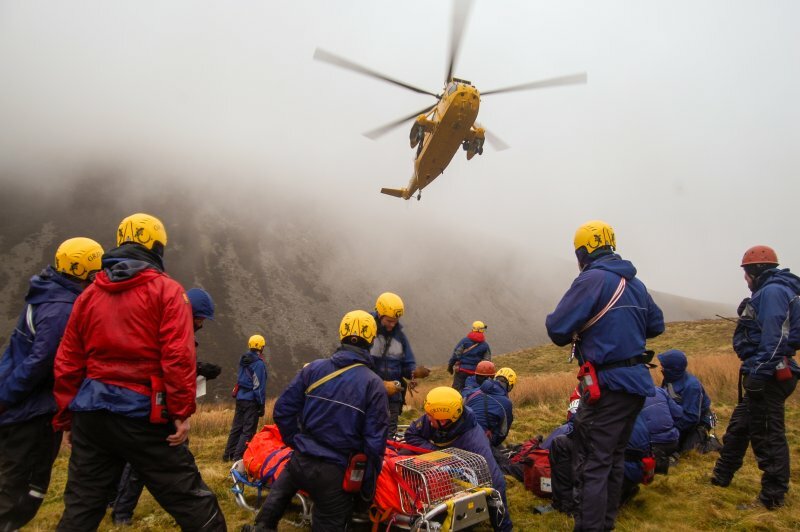 A short documentary highlighting the work of Cockermouth Mountain Rescue Team. A short, thought-provoking film that explores everyday occurrences which shape our landscape today. The film is portrayed through a mixture of original video footage, timelapses and soundtrack. 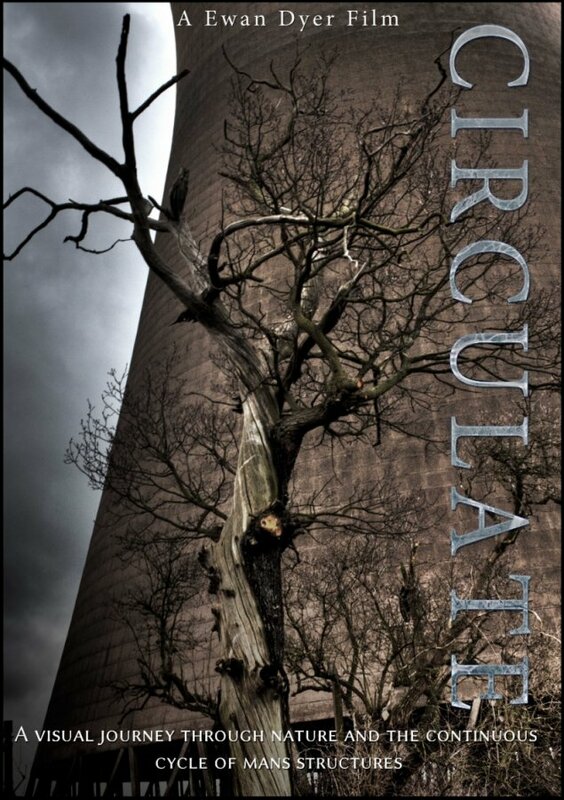 Circulate from Ewan Dyer on Vimeo. 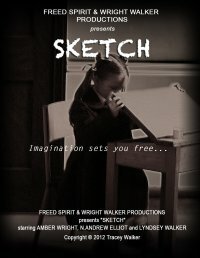 This film involves a girl trapped in a dream-like world which is constantly changing. In an attempt to escape she follows a hooded figure who she struggles to reach. An apocalyptic film set in a meeting that is taking place between members of YALT (Young Adult Leadership Team). They discuss how to 'progress' the situation they have been left in following the disappearance of all the adults after the discovery of a mysterious alien device. The Orb from Signal Films on Vimeo. A POW escapes from the crimes committed at a camp, he must confront the harsh conditions of the mountains and out-run the evil that pursues him. We follow two out of work lads as they get put on a feel good job-seekers course with two patronising instructors. New Deal from Chris Forshaw on Vimeo. During the prize giving John Hurt gave a personal thank you to the makers of Believe and said it was a really smart short film. A little girl takes matters into her own hands and leaves home for what could be the last time. 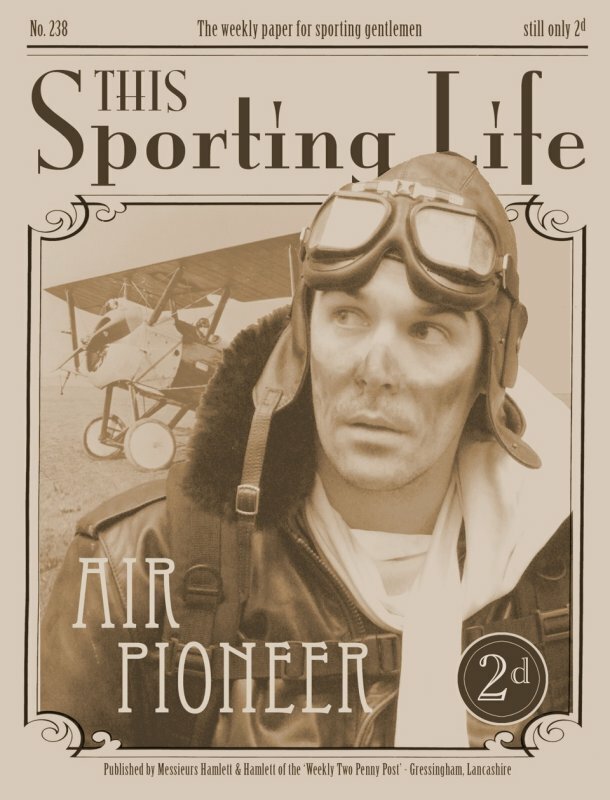 Believe - Richard Addlesee from Richard Addlesee on Vimeo. An internet ghost hunter investigates a story of love and innocence, judgement and curses. The film tells the story of the viaduct built in 1834 and the foot bridge linking Wetheral to Corby, together with the toll imposed on locals who had to cross. King Lecturer Alkebulani, an artist making his living by selling his sculptures and jewellery made from cutlery and recycled materials across the UK, describes his unique outlook on life and the dream that drives his work. A little orphan who has a penchant for trouble realises that her imagination can set her free. If you'd like to sponsor the Osprey Short Film Awards or supply any prizes then please do contact us.